Conceptis Slitherlink by Conceptis Ltd.
Slitherlink are addictive loop-forming puzzles which were invented in Japan. Using pure logic and requiring no math to solve, these fascinating puzzles offer endless fun and intellectual entertainment to puzzle fans of all skills and ages. The game features 2-finger tapping for quick zoom, auto complete clues setting and a link segment highlighting option to help to avoid creating separate loops. 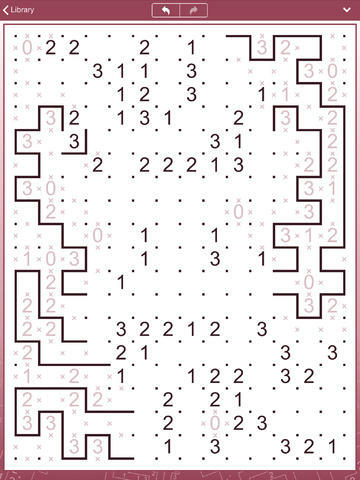 For more fun, Conceptis Slitherlink includes a Weekly Bonus section providing an extra free puzzle each week. 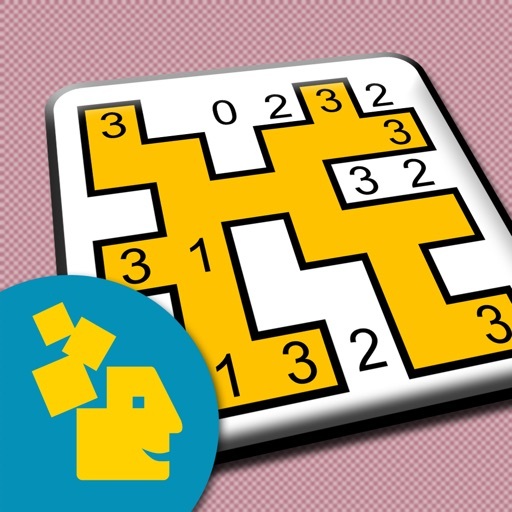 All puzzles in this app are produced by Conceptis Ltd. - the leading supplier of logic puzzles to printed and electronic gaming media all over the world. On average, more than 20 million Conceptis puzzles are solved each day in newspapers, magazines, books and online as well as on smartphones and tablets across the world. This version resolves compatibility issues with iOS 8. This version improves zooming when pinching the screen. It also includes some minor improvements and fixes.